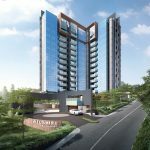 Uptown at Farrer is an upcoming mixed development located in the Farrer Park area, on a plum site right at the fringe of the city centre of Singapore. 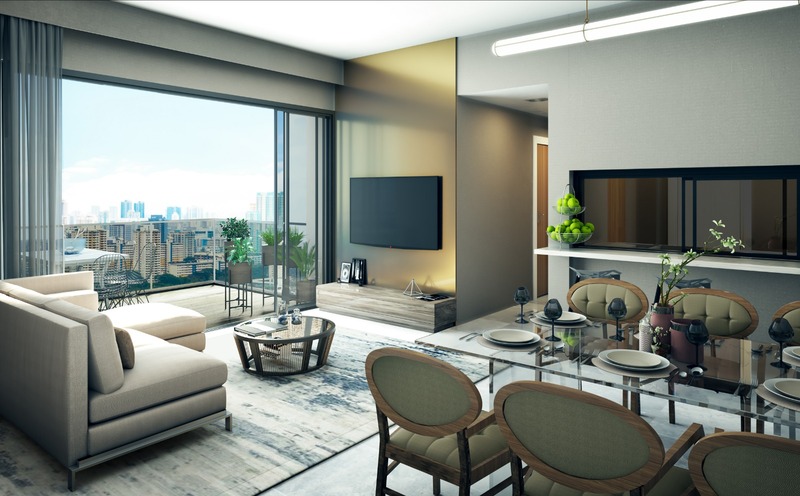 It is extremely conveniently situated, being within 2 minutes walk from Farrer Park MRT station on the North-East line, as well as just across a city green from City Square Mall. The Uptown @ Farrer condo is the residential component of this development, with only 116 apartments for sale. These offer true city living, set in a vibrant environment bustling with activity, and lots of local colour and character. 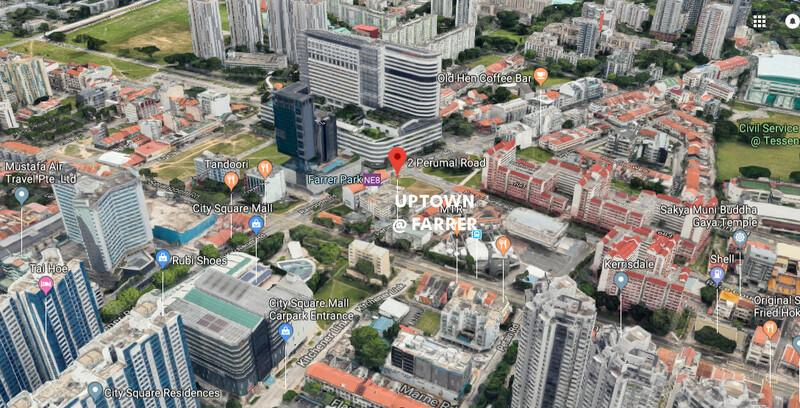 The rest of Uptown at Farrer comprises 7 commercial shops at ground level, and a block of 240 serviced apartments called lyf Farrer Park. 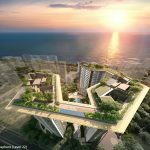 These will be owned by the developer and operated by The Ascott Limited (an international serviced residences operator under Capitaland), which testifies to the value they see in this location. The fact that the developers have chosen to build serviced apartments is a clear indication of the strength of rental demand here. This is further evidenced by the proliferation of hotels and hostels around the vicinity. Like Park Hotel Farrer Park, Parkroyal on Kitchener Road, The Claremont, and Fortuna Hotel. For one thing, besides being so near to the city centre and 2 train stops from Orchard Road, this place is accessible to expressways and well supported by commercial amenities. Such as some malls, and especially the Farrer Park Hospital and Medical Centre, that contribute to Singapore’s solid reputation as a medical tourism destination. 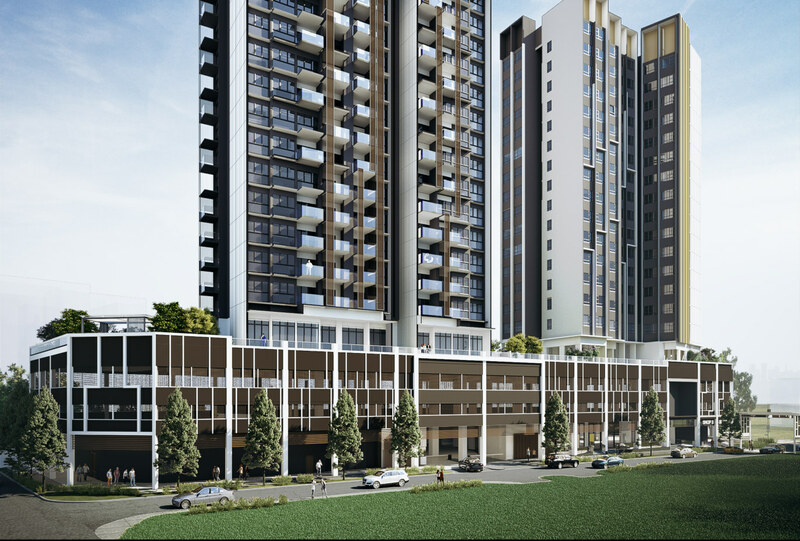 If you are looking to invest in property for renting out, the Uptown at Farrer condo should interest you. As a point of reference, City Square Residences nearby is relatively easy to find tenants for, and enjoys good rental yield despite being already 10 years old. 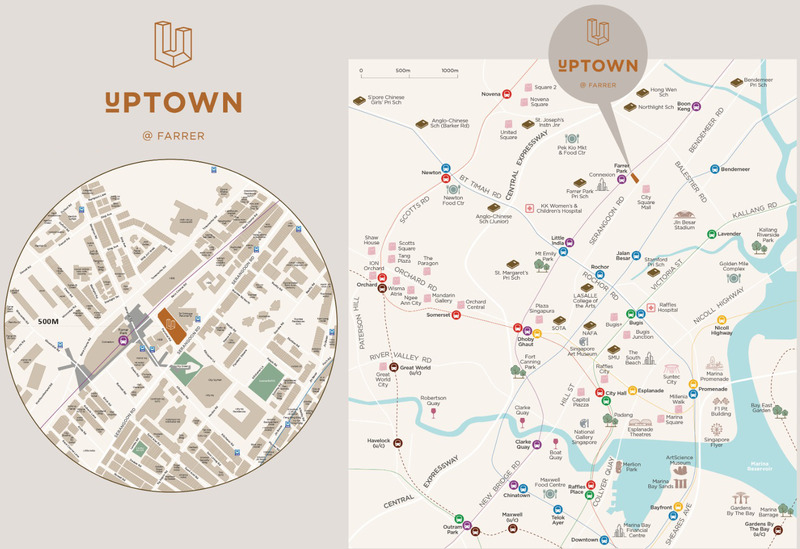 The Uptown floor plan brochure is available. 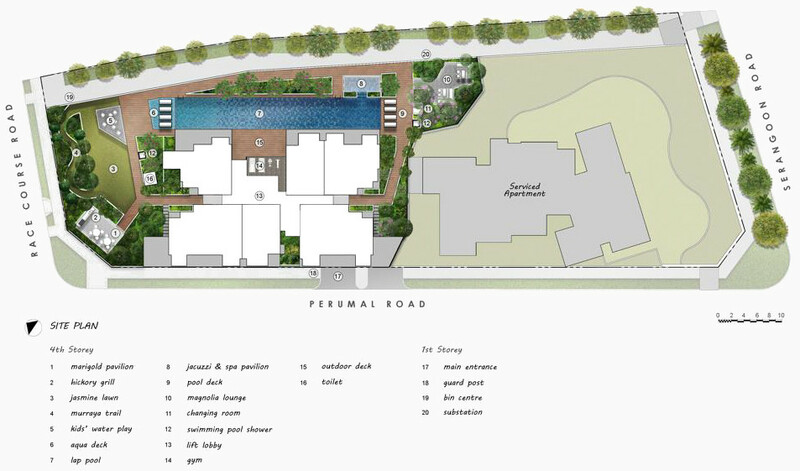 Kindly drop us a note via the Contact Form if you would like the Uptown Farrer floor plans to be emailed to you. The Uptown at Farrer site is a 41,417 sq ft roughly rectangular plot of land, oriented in a north-west / south-east direction length-wise. It is bounded by Race Course Road, Perumal Road, and Serangoon Road on three sides, and by Srinivasa Perumal Temple on the north-east. This will be a 24-storey high development comprising 2 blocks sitting on a 3 storey podium. The podium will house commercial shops at ground level, and 2 storeys of car parks. 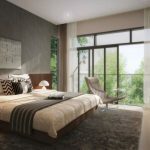 Above that, at the 4th storey, will be a landscaped deck with sky terraces for the serviced apartments, and roof gardens and communal facilities like swimming pool, gym, and pavilions for the residential block. 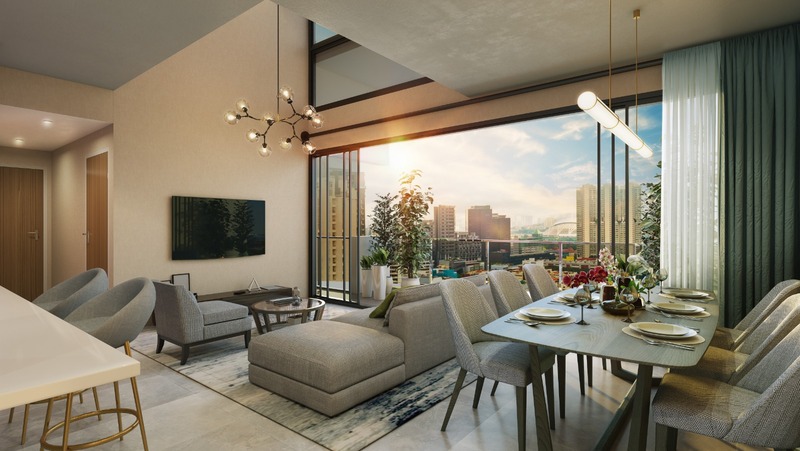 The Uptown at Farrer condo residential units will be in a 21-storey high block, while the serviced apartments will be in a separate 16-storey block. 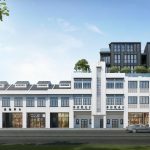 As these blocks start at the 4th floor, they will overlook much of the surrounding buildings and enjoy unblocked views, especially over the city green and conservation shophouses around. 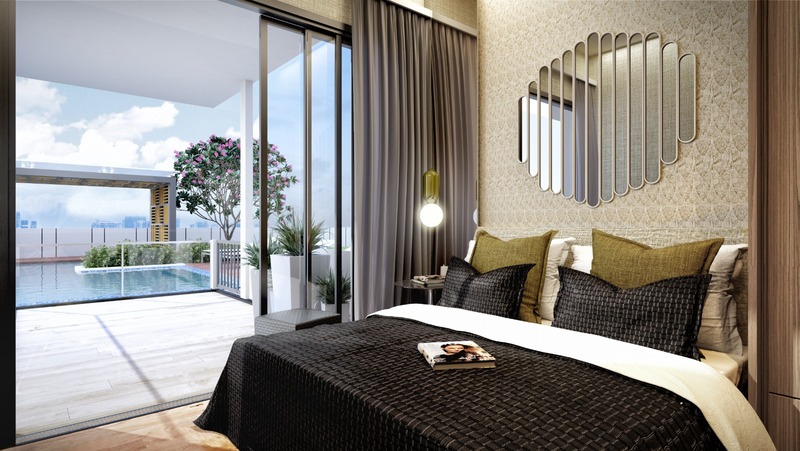 The Uptown at Farrer showflat is not ready for viewing appointments yet. Please register via the Contact Form if you wish to be kept updated on when the Uptown @ Farrer showflat will open. 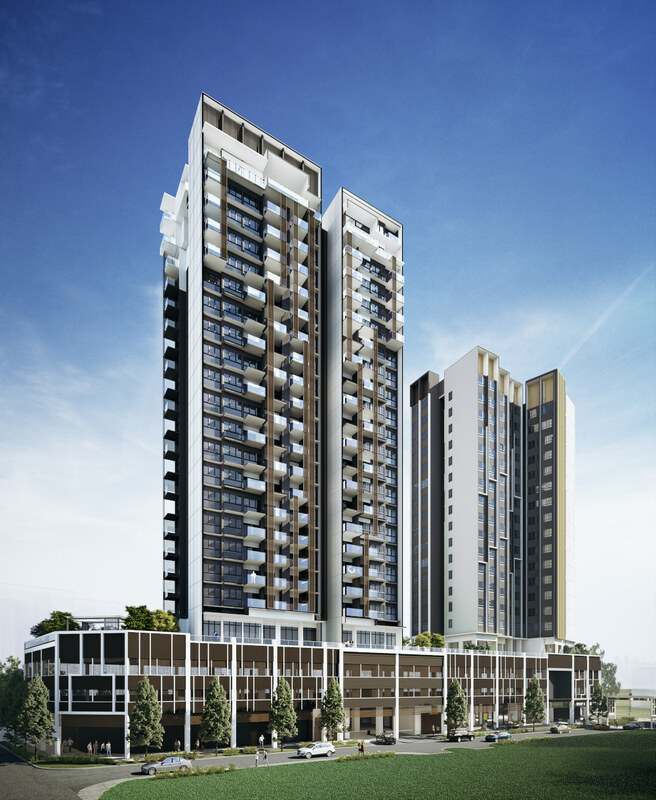 The Uptown @ Farrer price list has not been finalised yet. Please register via the Contact Form if you would like to be kept updated when pricing becomes available. Exact Uptown at Farrer prices will be released only at the VIP Preview / balloting sales day. But the land and development costs provide the basis for the eventual selling price. The Uptown at Farrer land parcel was launched for public tender on Nov 29, 2016 under the second half 2016 Government Land Sales programme. 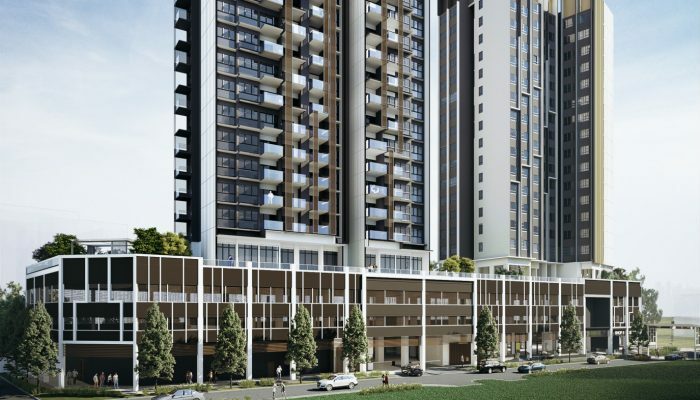 Low Keng Huat (Singapore) Limited won it with a bid of SGD$174,080,000, just 4.4% ahead of its nearest rival, China Construction (South Pacific) Development. It was an indication of the level of competition for this site. 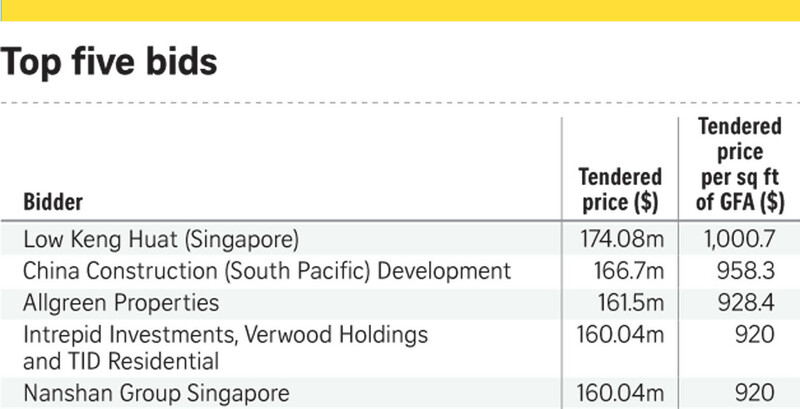 A total of 11 developers put in bids, exceeding the 7-10 bidders that analysts were expecting. At the winning bid of SGD$174.08 million, the land rate works out to $1,000.72 per square foot per plot ratio (PSF PPR), which was seen by analysts as bullish. Since then however, sites further out and in less favourable locations have been costing more than that. So in retrospect, this was definitely a good move by Low Keng Huat. 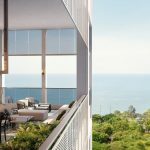 After factoring in the probable development costs, including for overheads, marketing and financing, we could be looking at a break even of about SGD$1,550 to $1,600 PSF. 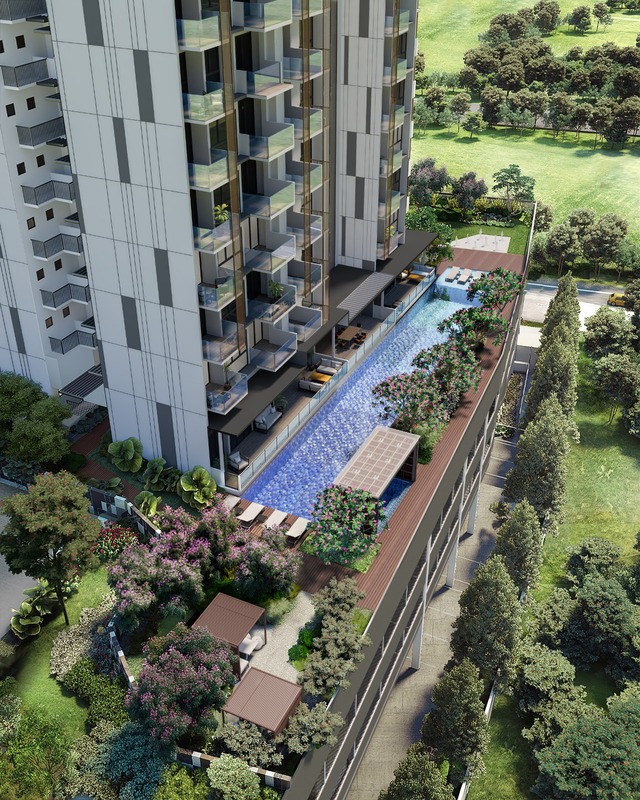 Uptown @ Farrer is being developed by Low Keng Huat (Singapore) Limited (“LKHS”). LKHS is a local building company, that has been in the business of constructing homes for families in Singapore since 1969. It has built up its reputation on the bedrock principles of trust, stability and integrity. Today, it has grown and diversified to encompass not just construction, but property development, hotels and property investment as well. The Company is now one of the biggest civil engineering and building companies in Singapore, in capitalisation. It is qualified to tender for public sector contracts of unlimited tender amount, as it is an A1 registered general building contractor, the highest grade under the BCA (Building and Construction Authority) classification. At the same time, the Company is involved in the property development business in Singapore and Malaysia. The two activities complement each other, gaining the company the advantages of cost savings, as well as greater quality control from being able to construct their own projects. Examples of their completed work include One-North Residences at one-north Gateway, South Bank at North Bridge Road, Duchess Residences at Duchess Avenue, The Minton at Hougang, Twin Regency at Kim Tian Road, and Panorama, a luxury condominium at Persiaran Hampshire near to Kuala Lumpur City Centre. 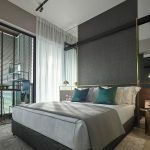 The company also owns and operates luxury hotels in Ho Chi Minh City (Vietnam) and in Perth (Australia) under their in-house Duxton Hotel brand. 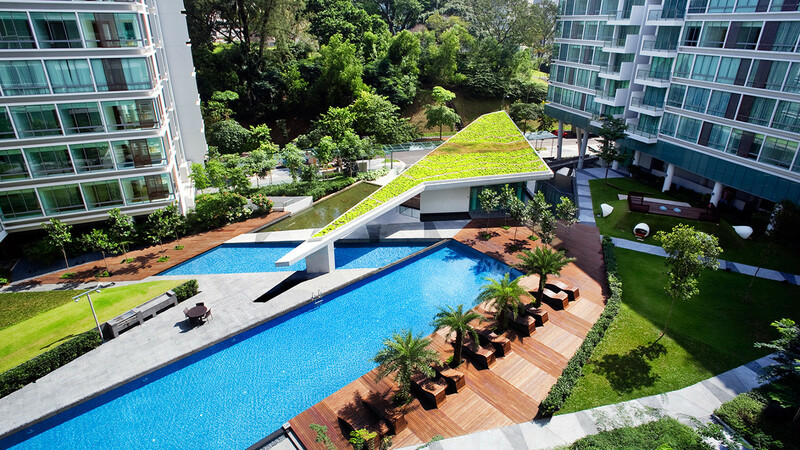 It has assembled a portfolio of investment properties in Singapore, China and Malaysia. Location. 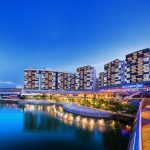 The Uptown at Farrer location is at the outskirts of the city centre, in the Farrer Park area and within 2km of the Doby Ghaut end of Orchard Road. This is quite an old part of Singapore that is undergoing gentrification and rejuvenation, with potential investment returns in future. Shops, F&B, Supermarkets. Certainly no lack of shopping amenities around the Uptown @ Farrer location. Besides Mustafa Centre 6 minutes walk away, that can supply practically everything you could possibly need or want, we have City Square Mall and Centrium Square, both less than 5 minutes walk across the road. 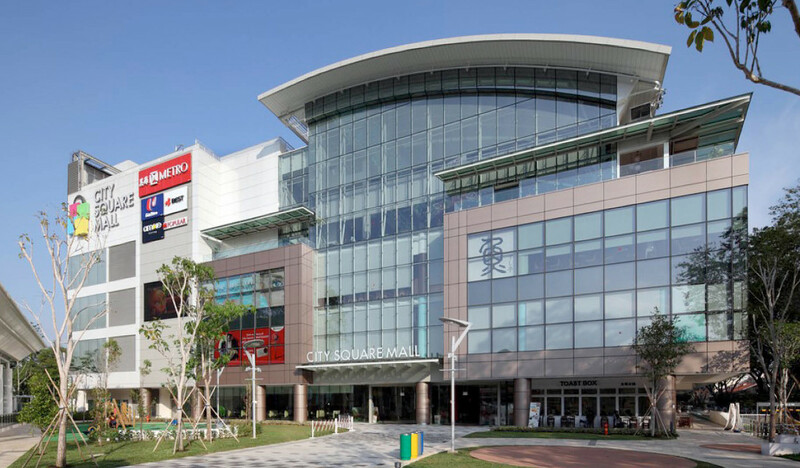 In addition, there are plenty of cheap and good food places in the Farrer Park vicinity. Quaint coffeehouses and stalls line the quirky streets, offering traditional hawker foods and a mix of cafes with more cosmopolitan fare. Medical. 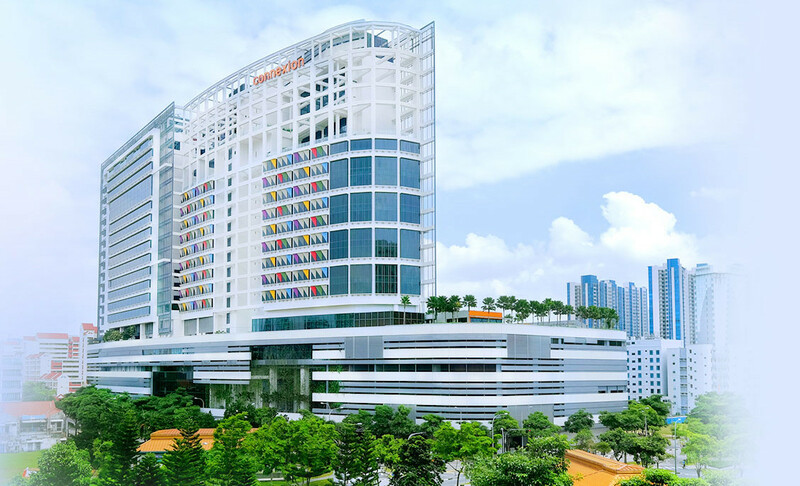 Built directly above Farrer Park MRT station, Connexion is a fully integrated health care and hospitality complex. It houses healthcare, preventive medicine, medical training and education, together with hospitality, under one roof. The west wing houses the Farrer Park Medical Centre. On the 16th floor is a telemedicine centre, as well as a health screening & preventive medicine centre called HealthConnexion. MRT Station. The nearest entrance (B) of Farrer Park MRT station on the north-east line is roughly 130 metres, less than 2 minutes walk across Race Course Road. This line will take you a couple of stops down to Doby Ghaut station at Orchard Road, and on to Clarke Quay or Chinatown, ending up at Harbourfront. Schools & Educational Institutes. We have Farrer Park Primary and Hong Wen Primary schools within 1 km. And within a 2 km radius, we Anglo-Chinese Junior (Winstedt Road), St Joseph’s Institution Junior at Essex Road in the Novena area, and St Margaret’s Primary at Wilkie Road in the Mount Sophia area off Orchard Road. Uptown @ Farrer is in the vicinity of the Selegie / Bras Basah education belt around Doby Ghaut station. The most notable of which is the SMU (Singapore Management University) campus between Bras Basah and Stamford Road. As well as the art schools around Selegie, such as the Lasalle College of the Arts (McNally campus), the 3 NAFA (Nanyang Academy of Fine Arts) campuses, and the School of the Arts (SOTA). Accessibility. The Uptown at Farrer location is about 1 km from the nearest exit to the CTE (Central Expressway), 5 to 10 minutes drive depending on traffic conditions.